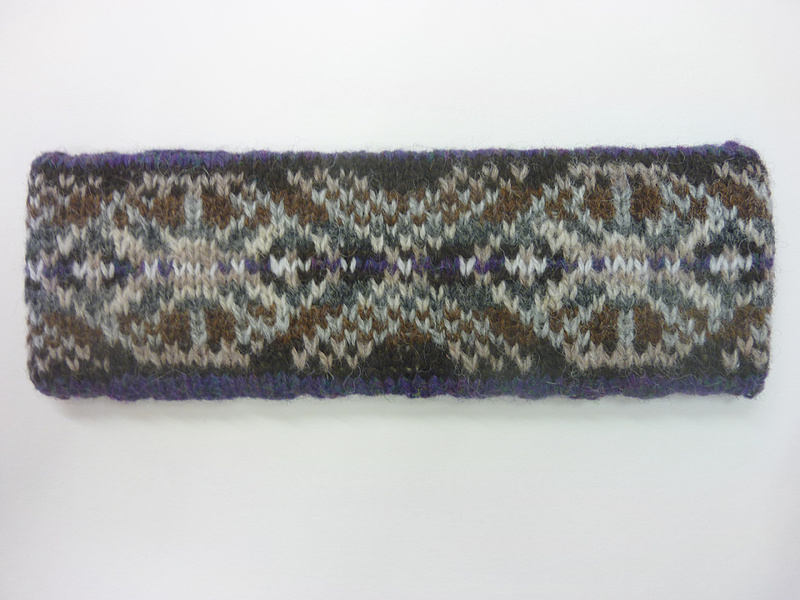 Wilma is a Whalsay lass, who learned to knit when she was five years old. 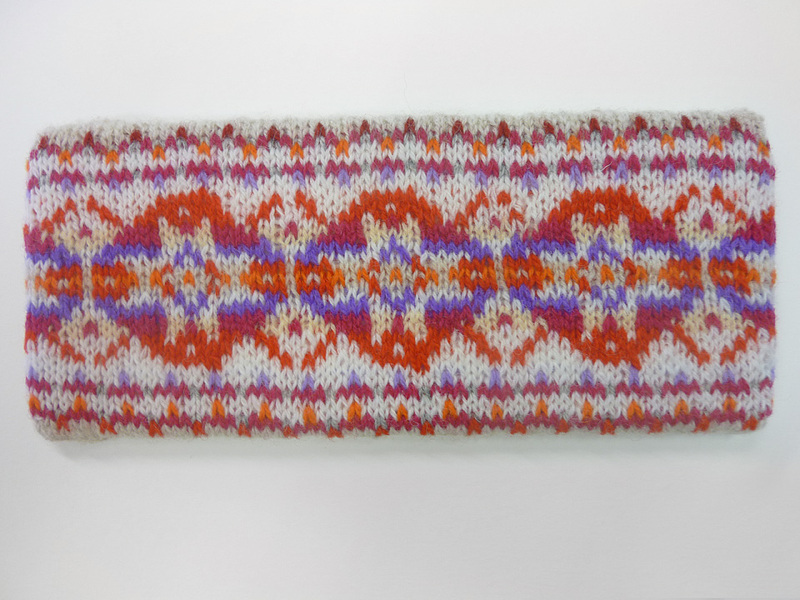 She was taught by her grandmother, who is still a keen knitter today at the age of 95. 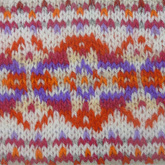 Wilma moved to Yell on marriage. 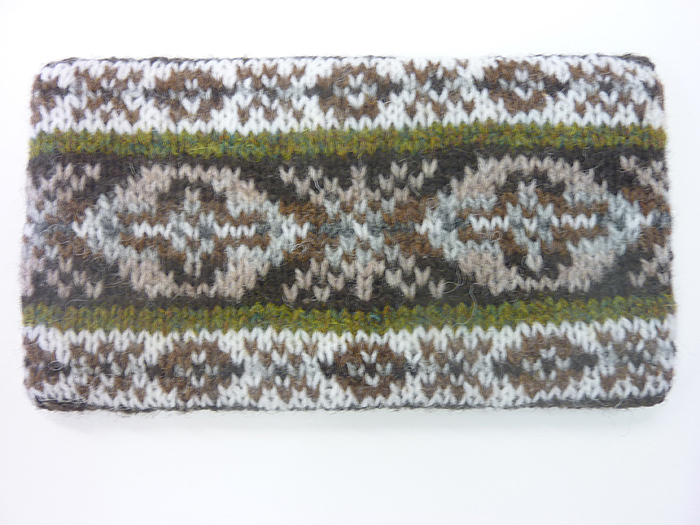 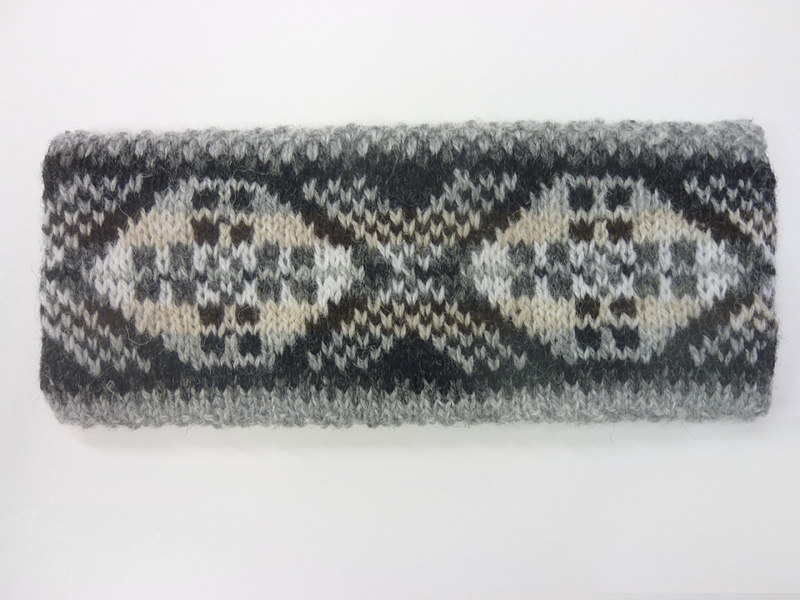 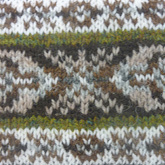 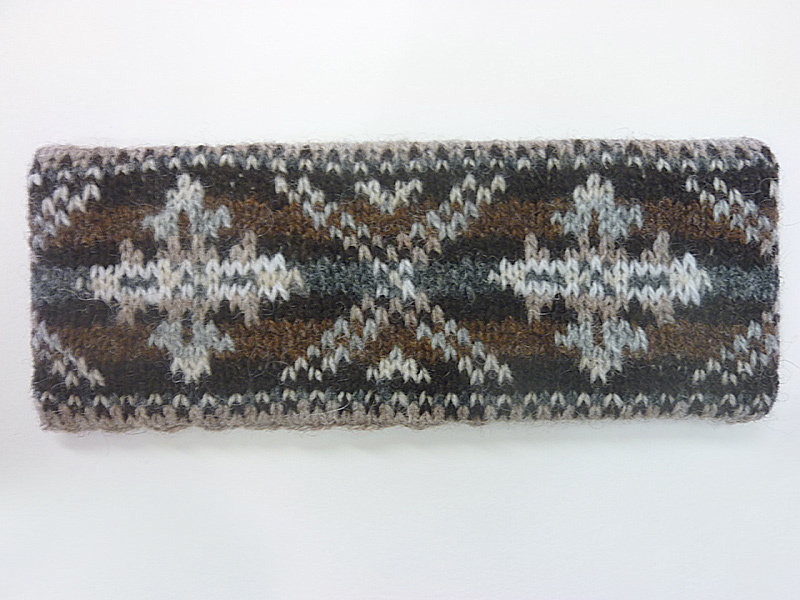 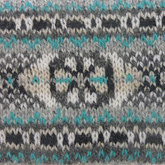 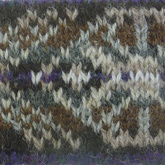 She has been knitting traditional Fair Isle patterns all her life, but also likes to invent her own patterns. 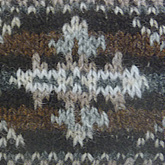 She prefers knitting natural Shetland colours. 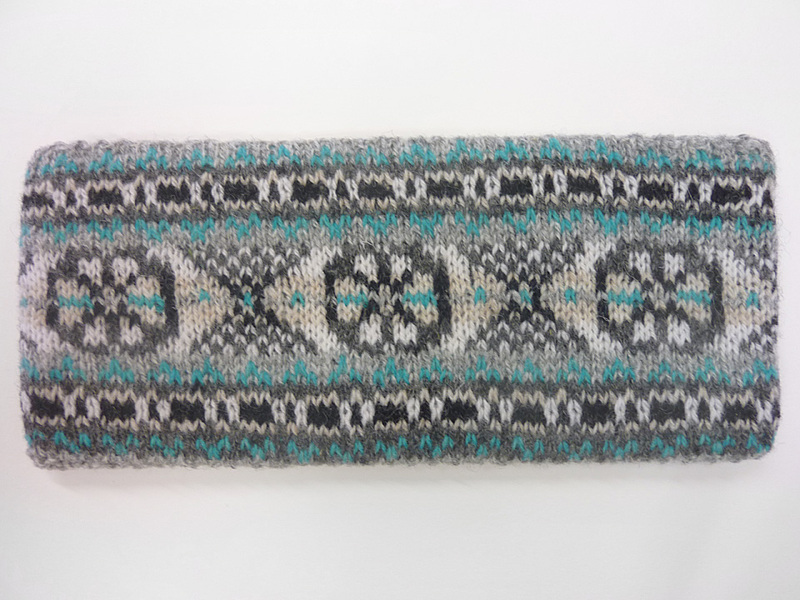 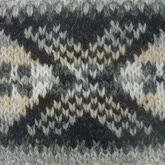 She has taught Fair Isle knitting over the years, including running a course for a group of visiting Americans.